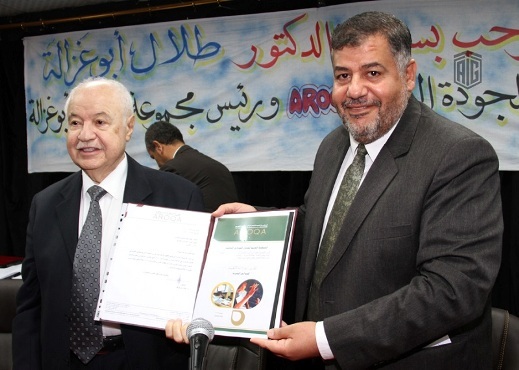 AMMAN - HE Dr. Talal Abu-Ghazaleh, chairman of the Arab Organization for Quality Assurance in Education (AROQA), and Dr. Hisham Abdalmouti, General Manager of Omareyah Schools, signed a cooperation agreement in the field of quality education and renewal of the Schools’ academic accreditation. Omareyah School acquired accreditation from AROQA in the academic year 2014/2015 and became the first school in the Arab world to receive such accreditation. Meanwhile, evaluation is periodically conducted to ensure the implementation of educational quality standards and procedures by the schools. During the signing ceremony, held at the School's Headquarters, Dr. Abu-Ghazaleh met with students and offered praise to the school for its role in improving education standards and ensuring excellent outcomes of its graduates within the framework of AROQA’s quality education standards. Dr. Abu-Ghazaleh expressed his pride at signing the agreement which lays the foundation for establishing a strong partnership with the aim of enhancing quality and creativity. He also announced the inauguration of Talal Abu-Ghazaleh University College for Creativity and Innovation stating that its mission will be to graduate those who offer added value to professions and quality of life while adapting to developments in the world of knowledge. Dr. Abu-Ghazaleh affirmed the importance of implementing quality standards, developing schools’ abilities and supporting creative students to bring educational institutions to another level which can generate a knowledge-based society. For his part, Dr. Abdalmouti said that school accreditation is considered one of the practical steps in contributing to quality education assurance and excellence in the framework of joint and comprehensive cooperation between the administration, teachers, students and parents. The agreement includes scientific quality standards and implementation in terms of vision, mission, governance, education, students, communication, resources and ongoing improvement. During the signing ceremony, the Schools’ quality committees and administration were honored for their role in the supporting quality of education process. 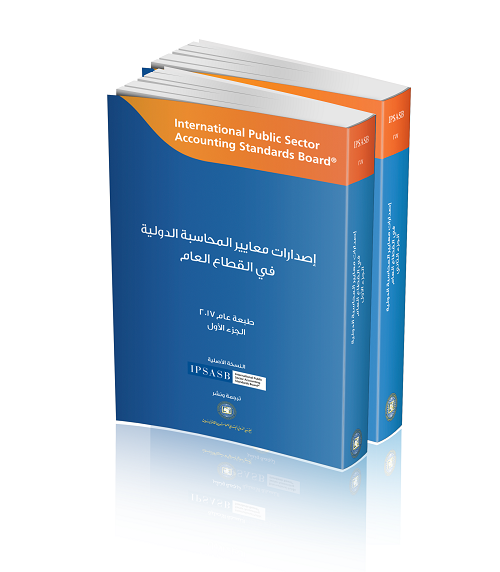 The Arab Organization for Quality Assurance in Education (AROQA) is an independent non-profit organization established with the fundamental objective of raising the quality of education in the Arab world. It launched school accreditation standards in accordance with international standards in this field and devoted all resources and expertise to help schools acquire this accreditation by preparing the administrative and academic staff to apply these local and international standards and procedures to achieve excellence in their educational services. AROQA is honorary chaired by his Excellency, the Secretary-General of the League of Arab States, chaired and presided over by HE Dr. Talal Abu-Ghazaleh, the founder of AROQA. 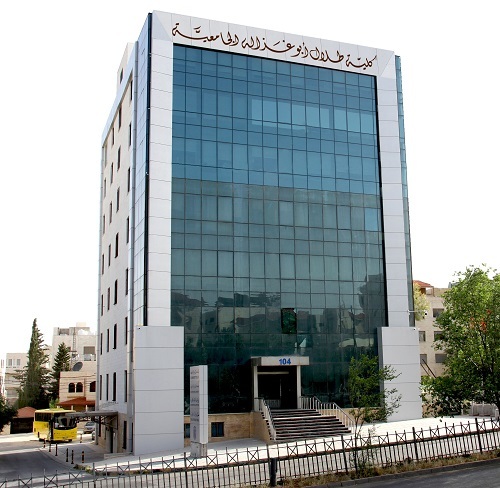 Omareyah Schools are the leading schools in Jordan that won first place in El Hassan Bin Talal Award for Scientific Excellence at the national level. The Schools are active in the field of education locally and in the Arab world, guided by the latest educational theories and educational experiences locally, regionally and globally.